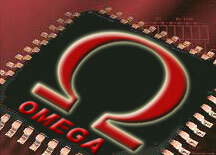 A virtual mini-lab Omega. Integrated suite of different measurement and service units. 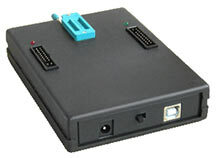 Orange5 is a professional programming device for memory and microcontrollers. Unique feature of the current series programmers is built-in macrolanguage for writing down protocols, which gives fast and easy capability to add new types of microschemes, precisely meeting manufacturers' requirements to read/write algorithms.